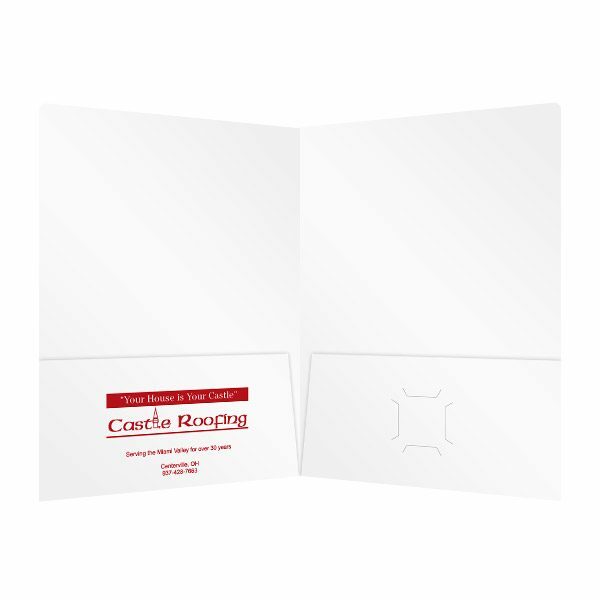 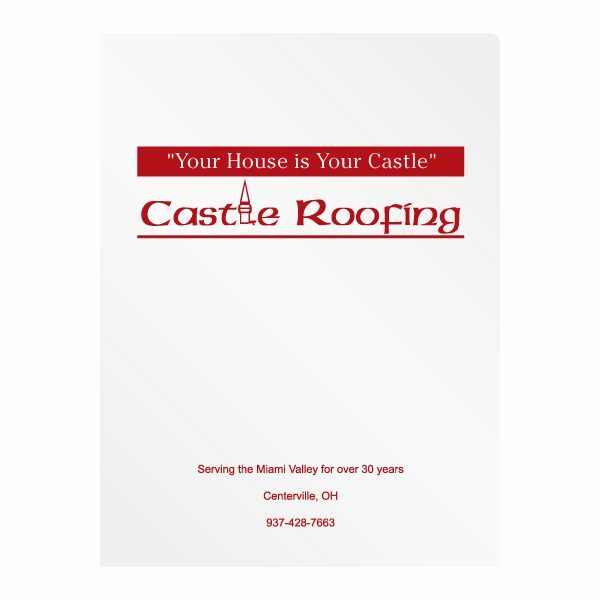 Castle Roofing’s logo is a clever play on their name, including a Medieval-like font and turret graphic in place of the “L.” Their tagline, Your House is Your Castle, is also a perfect fit. 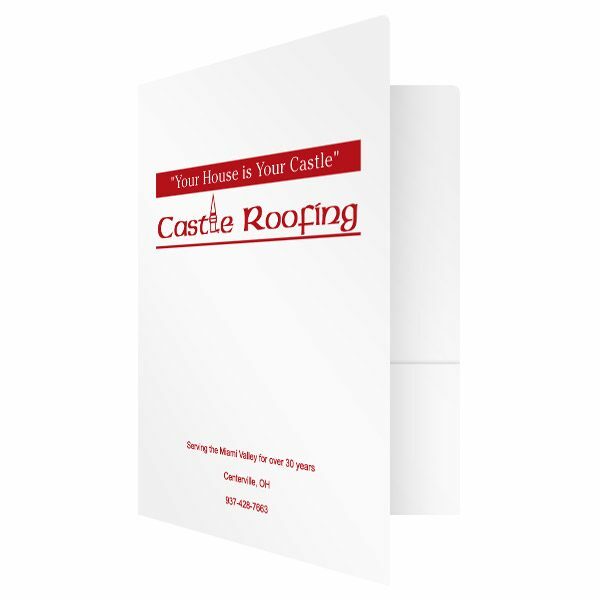 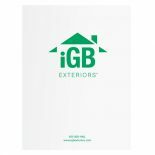 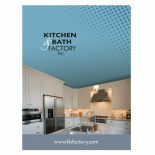 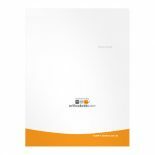 Both are featured prominently in this presentation folder design, which also includes the company’s phone number and the number of years they’ve been in business. 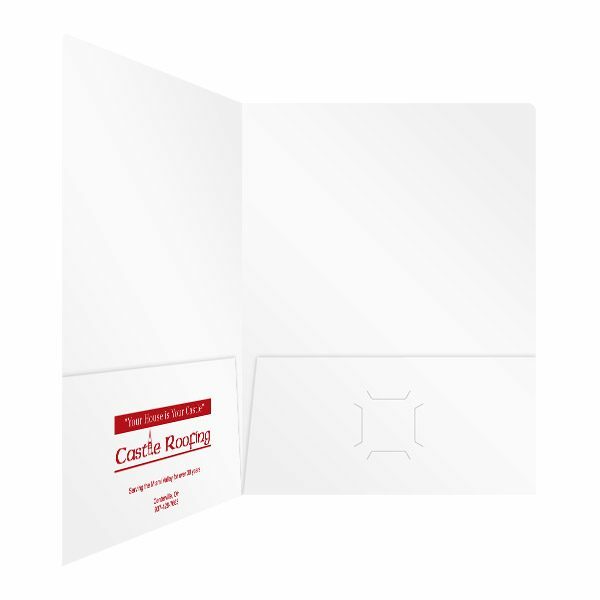 Additionally, these elements are repeated on the interior left-hand pocket to make them really resonate with the audience.